TeamViewer is an application program used to pair and connect any PC/Computer/laptop or server all around the world. 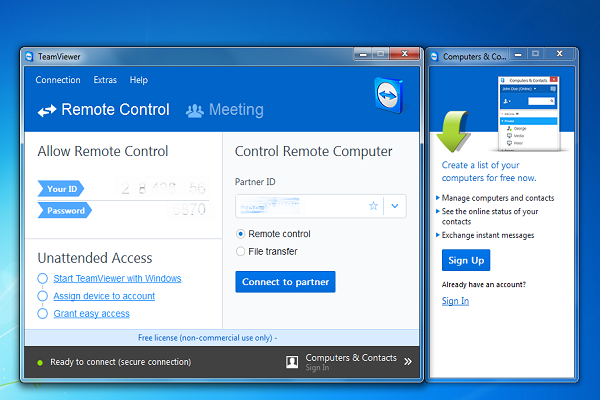 Main features of TeamViewer include desktop screen sharing, remote control and file transfer between PCs. You can use TeamViewer on different Operating Systems like Windows, Mac, Linux, Ubuntu, Android and iOS. 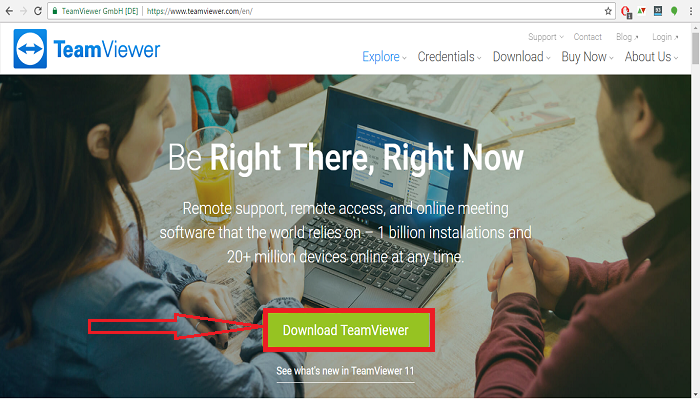 Below we have provided complete details about your all questions like how to download Teamviewer, how does teamviewer work, How to Use TeamViewerm how to install teamviewer along with connecting two different computer partners for desktop sharing remotely. 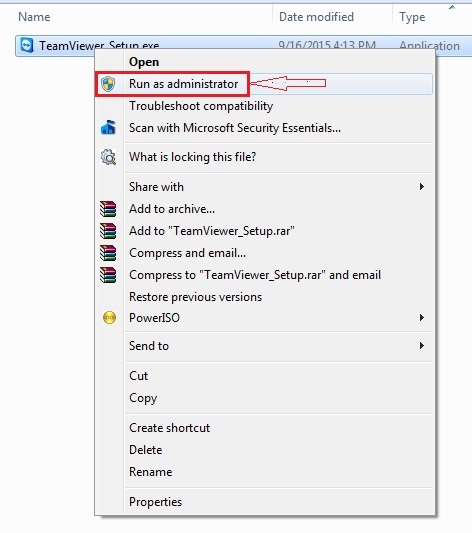 Step 4: Now Right-Click on Teamviewer setup, click on Run as Administrator option and select ‘Yes’. 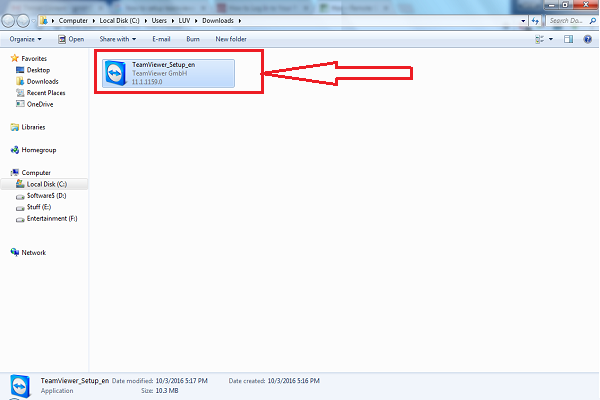 Step 6: Now on the same window you will find the options for How do you want to use Teamviewer? You can choose according to your need. Here we will choose “Personal/Non-Commercial use” as Free License. Step 7: Installation will be started and it will take a few minutes to complete the setup, so please wait until the installation process is done. Step 8: After installation of TeamViewer, you are now ready to use it and start your desktop sharing with your partner who also has pre installed the Teamviewer, if not then make them install as we have done above. Step 9: Here you have two options, first “Allow Remote Control” to allow other PC to control your PC, else use “Control Remote Computer” just by entering your Partner ID on the box to access their PC or computer. Here you can either make remote control or File transfer, choose as per requirement and click on “Connect to Partner” button and enter the password provided by your partner if needed. By following above mentioned steps we have successfully completed the installation and now you can access your Partner PC in order to perform your task.